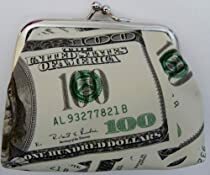 2 Pack of Fun and Trendy Coin Purses. Durable. Functional.